Josh, they’ve worked it out. What’s your next bright idea? 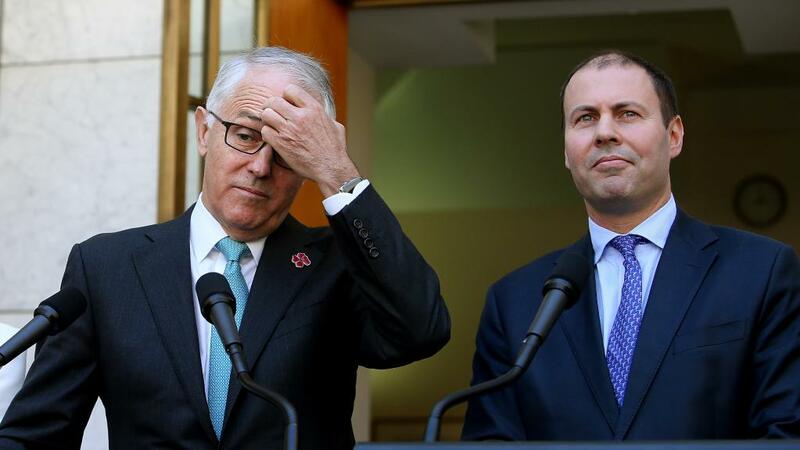 As witless as they are gutless, the Federal Liberal/National Coalition government is tearing itself apart over energy. In particular, renewable energy; and the choice between the existing annual 33,000 GWh Large-Scale RET – roughly 26% of annual consumption, which is already destroying businesses and punishing households with 20% year-on-year price increases (even though the annual target this year is a mere 26,000 GWh and doesn’t hit 33,000 until 2020) – and a 42% RET, which is the cornerstone of Alan Finkel’s fantasy of running Australia on sunshine, breezes and mythical grid-scale battery storage.